writing | Sea Horse, run! Consider that poetry and picture books have a lot in common. 1) Both are generally short. 2) Both are usually read aloud. 3) Most importantly, word choice is paramount. Let’s consider each in depth. 2) Poetry and picture books are usually read aloud. 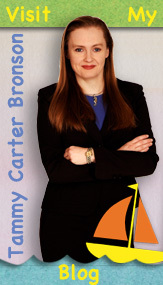 When I wrote the version entitled, “Sea Horse, swim!”, it was awkward to read, especially aloud. The words ‘sea’ and ‘swim’ slur together, and since the phrase is often repeated, I grew tired of stumbling over the words. I knew if I had a hard time reading it out loud then a child would have trouble, too. 3) So ‘run’ sounds better, but why? Word choice. It comes down to a battle of consonants: hard versus soft. Consonants create hard or soft sounds. Hard consonants stop the flow of air by blocking it with the tongue or lips, whereas soft consonants only partially block air flow. In “Sea Horse, swim!” both ‘sea and ‘swim’ begin with soft consonants. This is a problem because the sentence as a whole is a command and using a soft consonant for the verb is not very commanding. By contrast, the ‘r’ in ‘run’ is a hard consonant which stops the flow of air, a nice compliment to the soft ‘s’ in ‘sea’. Using a hard consonant for the verb ‘run’ also gives the statement a more authoritative ring. Poetry uses words in new, unconventional, or even playful ways. That’s what makes poetry fun. Picture books do likewise. 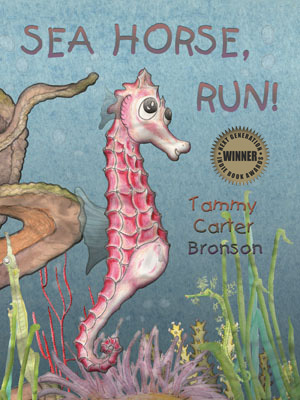 I play with words in “Sea Horse, run!”. For example, Coral is choral in my story, and using ‘run’ instead of ‘swim’ is just another playful use of words. Why do fish run when hooked? Why do fish run away when you tap the fish bowl? When are the salmon running? Why not let Sea Horse run? But I liked “Sea Horse, swim!”, too, so I kept it on one page. 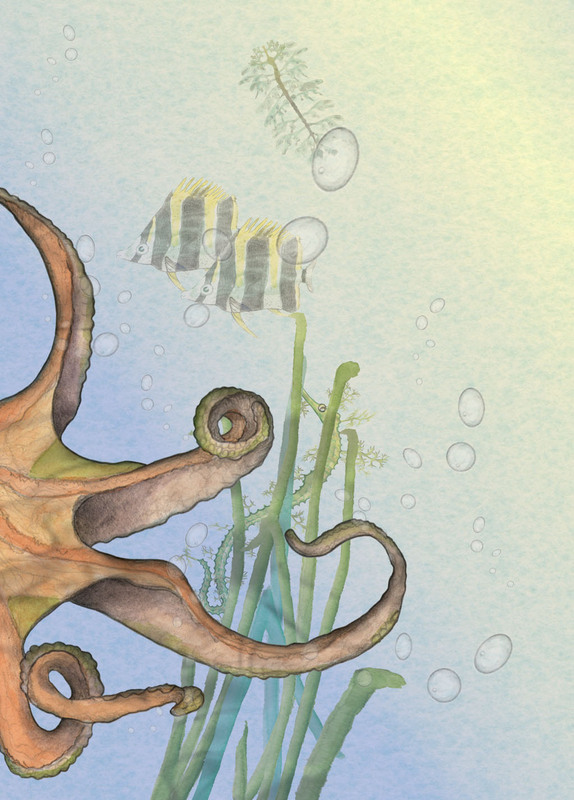 Octopus exclaims, “Sea Horse, swim!”, on page 13. Octopi are clever, so I thought his sentence structure should be beyond reproach. Finally ‘swim’ does not communicate a sense of urgency or direction, whereas ‘run’ does. But did you know that some fish can even walk? Will my next book be, “Catfish, walk!”? Probably not, but I will add that title to my ever-increasing list of potential books.